The Yokohama-Minatomirai Pass allows unlimited rides on local and rapid JR East trains (excluding reserved seats) on the Negishi Line between Yokohama and Shin-Sugita Stations as well as on the Yokohama Minatomirai Line. 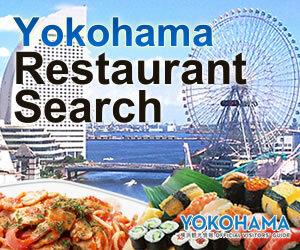 Use a Yokohama-Minatomirai Pass to enjoy sightseeing and shopping in the Yokohama area. The Yokohama Minatomirai Pass can be purchased at JR Ticket Offices (Midori-no Madoguchi) within the designated open seating zone as well as at the Travel service Center (View Plaza) in Yokohama Station. A discount ticket for unlimited rides all day on the subway and city buses from MM21 area, where Yokohama’s sightseeing spots are concentrated, to the areas of Sankeien, Yamate, Isezakicho, Chinatown, and the surrounding area of Yamashita Park. Furthermore, passengers can get special discount at more than 80 associated facilities. *"Minato Burari Ticket Wide" that includes a roundtrip on municipal subway to "Shin-Yokohama Station" is also available. Yokohama Station, Takashimacho Station, Sakuragicho Station, Kannai Station, Isezaki-chojamachi Station. It can also be purchased at Yokohama Station East Exit (The first basement level of "Sogo") and at the Tourist Information Center in Sakuragicho. The Minatomirai Line One Day Ticket allows unlimited rides all day on the Minatomirai Line. 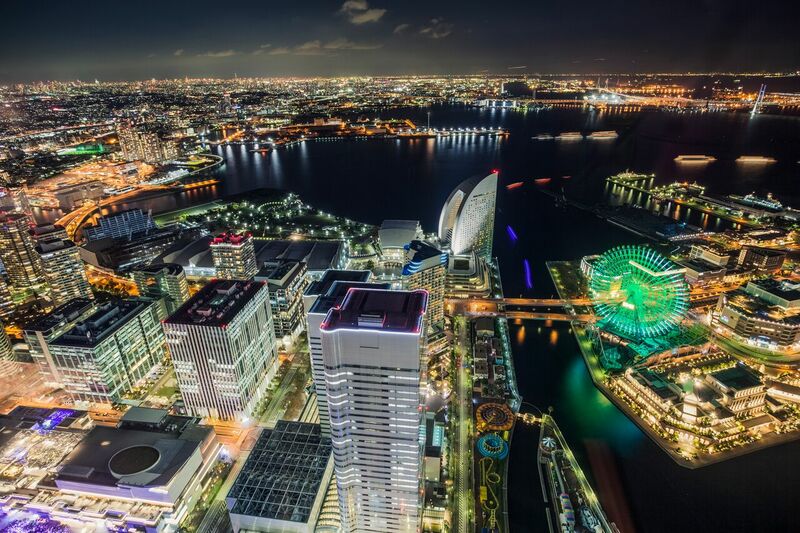 Furthermore, passengers can get special discount and services at Yokohama Museum of Art, Yokohama Minatomirai Manyo Club, SKYspa Yokohama, Nadaman Yokohama and other facilities. The Minatomirai Line One Day Ticket can be purchased at the ticket machine in each Minatomirai Line station, Comfort Hotel Yokohama Kannai, Yokohama Excel Hotel Tokyu, Yokohama Plaza Hotel, and Yokohama Heiwa Plaza Hotel. The Seaside Line One Day Pass allows unlimited rides all day on the Seaside Line. 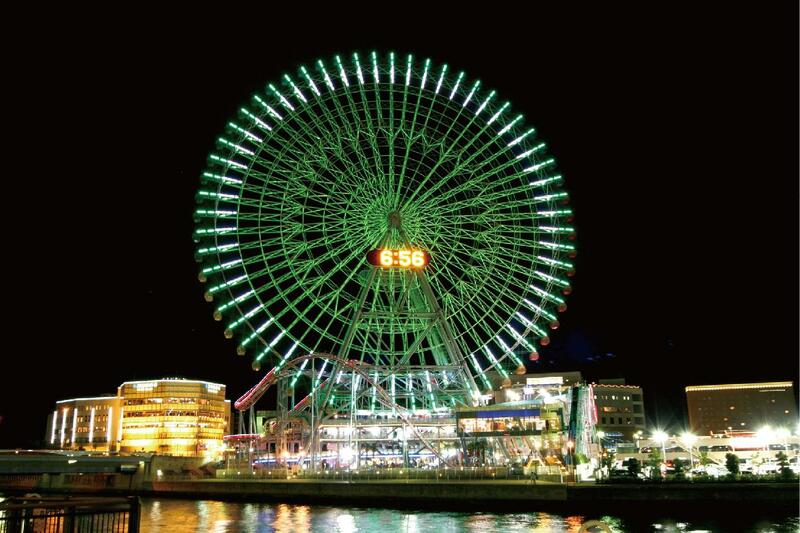 Use a Seaside Line One Day Pass to enjoy Yokohama Hakkeijima Sea Paradise, Marine Park, shopping at outlet parks and sightseeing in Yokohama South area. Seaside Line One Day Pass is available at the ticket machine in every station on Seaside Line. This pass is valid only for date of purchase. One Day Pass can be purchased in advance at the information counter of Shin-Sugita Station, Namiki-Chuo Station, and Kanazawa-Hakkei Station. This Advance Ticket is valid for 1day within 6 months after date of purchase. An Advanced Ticket will have a design on the front face of the ticket. The TOKYU Minatomirai Ticket combines a round-trip ticket to Yokohama Station from stations on the Tokyu Line (excluding some stations) with a Minatomirai Line One Day Pass. The TOKYU Minatomirai Ticket is a recommended ticket for those visiting Yokohama from Tokyo area. The TOKYU Minatomirai Ticket can be purchased at all stations excluding Yokohama Station, Shibuya Station on the Den-en-toshi Line, and stations on the Kodomonokuni and Setagaya Lines. “Greater Tokyo Pass” is a Plan Ticket which allows unlimited rides for 3 days on railway lines and streetcars operated by 12 companies and ordinary fixed-route buses of 52 companies in the Kanto area. 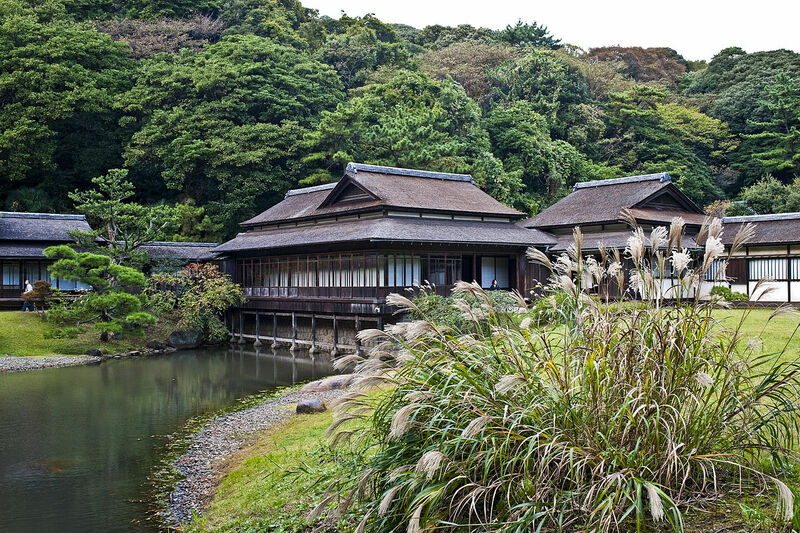 The JAPAN RAIL PASS offers an incredibly economical way to travel throughout Japan by rail. Please be aware, however, that some restrictions apply. The pass is not valid for "NOZOMI" trains on the Tokaido and Sanyo Shinkansen lines. The Suica is a prepaid e-money card for moving around and shopping in the Yokohama and Tokyo area. PASMO can be used as a regular or commuter ticket on railways and buses in the greater Tokyo area (including Yokohama!). It is a very convenient card, as it can also be used for shopping!